With more than 32 years of experience in Florida securities & business law, the Law Office of Clifford J. Hunt, P.A., prides itself on personalized and attentive service for our clients. Accessibility, prompt responsiveness and practical, experienced advice regarding our clients’ legal matters are the essence of our securities and corporate law boutique practice. Our attorneys use their securities industry experience and practical advice to recommend the most economically efficient and prudent solutions for common securities and corporate issues that typically confront private and public companies, their CEOs, other officers and their boards of directors. We understand the difficulties in running public companies, especially a “Smaller Reporting Company,” and are committed to providing support and guidance regarding compliance and regulatory issues, allowing corporate principals to focus on the operational success of their business. We strive to remain accessible and respond promptly to calls and emails. To schedule a consultation with us, please call 727-471-0444, or fill out our online form. We are located in the Tampa Bay area of Florida (Seminole) but have served clients throughout Florida, the entire United States and in other countries. 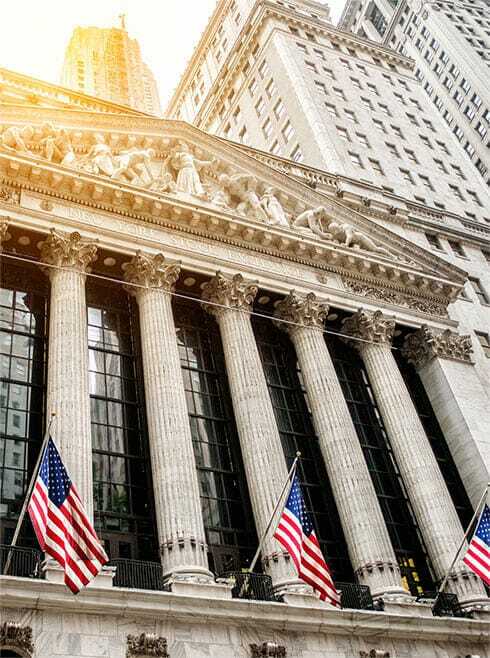 Our attorneys use their securities industry experience and practical advice to recommend the most economically efficient and prudent solutions for common securities and corporate issues that typically confront private and public companies, their CEOs, other officers and their boards of directors. We understand the difficulties in running public companies, especially a "Smaller Reporting Company," and are committed to providing support and guidance regarding compliance and regulatory issues, allowing corporate principals to focus on the operational success of their business.